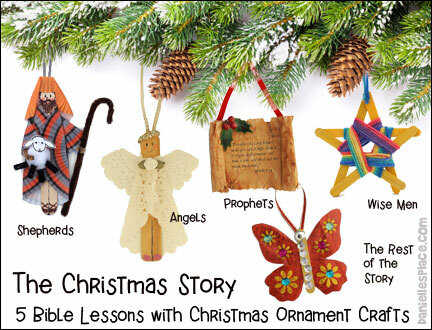 Instant Download Lesson $2.95 - Includes all the craft patterns and games on this page and a lesson. 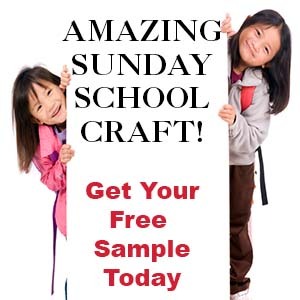 A full-sized printable diagram pattern is available to members and as an instant digital download above. 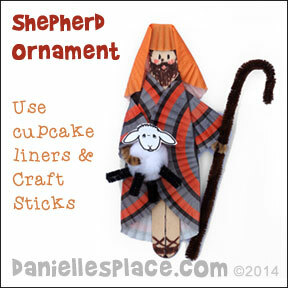 To make the shepherd's robe fold one side of the cupcake liner over the jumbo craft stick as shown in the diagram. Glue it to the stick. 2. Fold the other side over the jumbo craft stick overlapping the first fold and glue it down. 4. Fold the sides of the cupcake liner quarters in on both sides to make the arms (See diagram). Cut tan Chenille stems a little longer than the arms and glue them inside the arm pieces. 5. Glue the arms onto the body piece. 6. 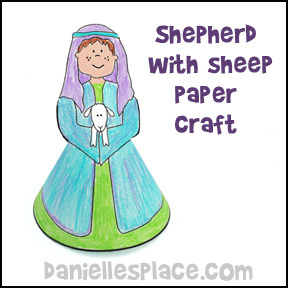 To make the head covering flatten a one-inch cupcake liner and tape or glue it behind the top of the jumbo craft stick. (If you don't have one-inch liners, you can use a 3" circle.) Fold down about 3/4" to cover the top of the jumbo craft stick. 7. Fold in both sides as shown in the diagram. 8. Fold in the sides again so that the folds meet the sides of the craft stick. 10. To finish draw on the legs, sandals, and face features with markers and colored pencils. 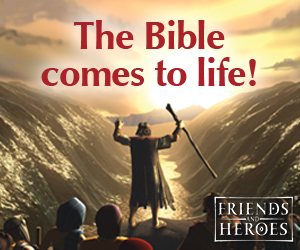 Jesus' birth was a very exciting event--one of the most important things to ever happen. 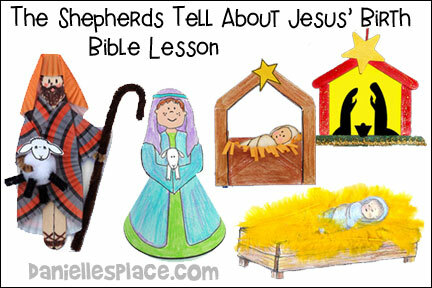 The shepherds told everyone they knew about his birth and we can do the same thing. 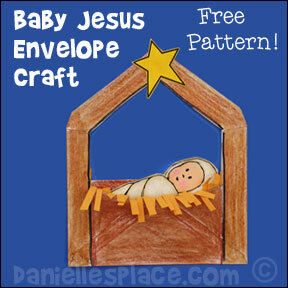 Have your children make Christmas cards that tell about Jesus' birth. 2. In class give each child a feather and a piece of tape. 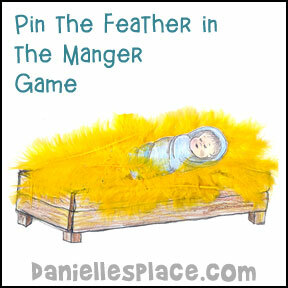 Have your children take turns taping a feather on the manger while blind folded. 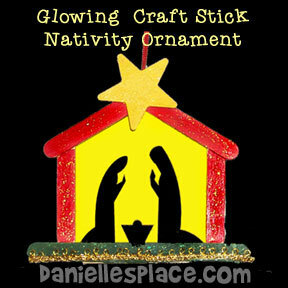 When all the children have had a turn pin the picture of Baby Jesus on top of the manger.